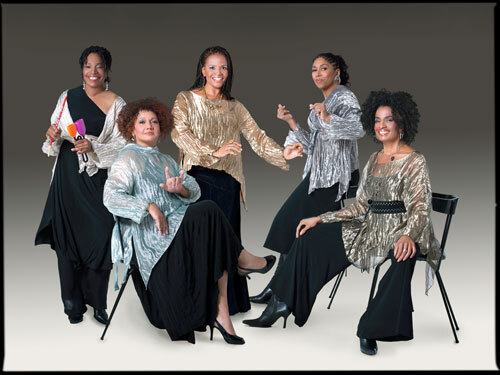 Vermont Archives - TheUrbanMusicScene.com | Concerts & Festivals! 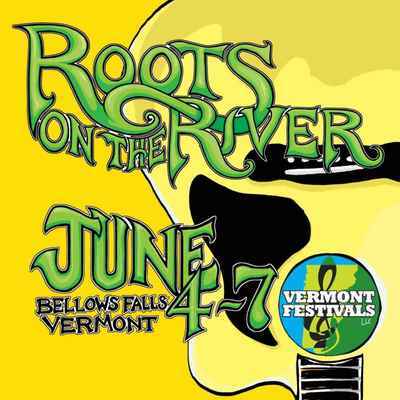 BELLOWS FALLS – Each year, the Roots on the River Music Festival brings a lively mix of artists, both veterans and newcomers, to our local stages, and the sixteenth annual event promises a memorable, fresh experience. Southern Vermont’s premiere music festival, produced by Vermont Festivals LLC, will take place June 4 to 7 in a number of venues around town, ranging from a massive tent at a mid-century motel to a 2030-year-old meeting house.